Transportation icons in black. Icons for various means of transportation. transportation icons set in black. Big doodled transportation icons collection in black-and-white. Small hand-drawn illustrations are isolated (group) and in eps8 vector mode. and other icon in black style. 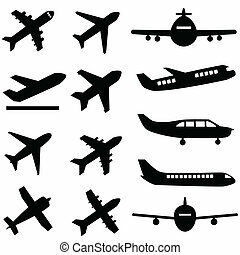 training, transportation icons in set collection. 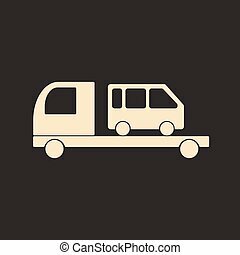 transport, clothing and or icon in black style.alcohol, transportation icons in set collection. fashion, cooking and or icon in black style.profession, transportation icons in set collection. transportation, shopping and other icon in black style.search, training icons in set collection. service, transportation and other icon in black style.animals, cooking icons in set collection. Transportation seamless pattern in black and white (repeated) with mini doodle drawings (icons). Illustration is in eps8 vector mode.